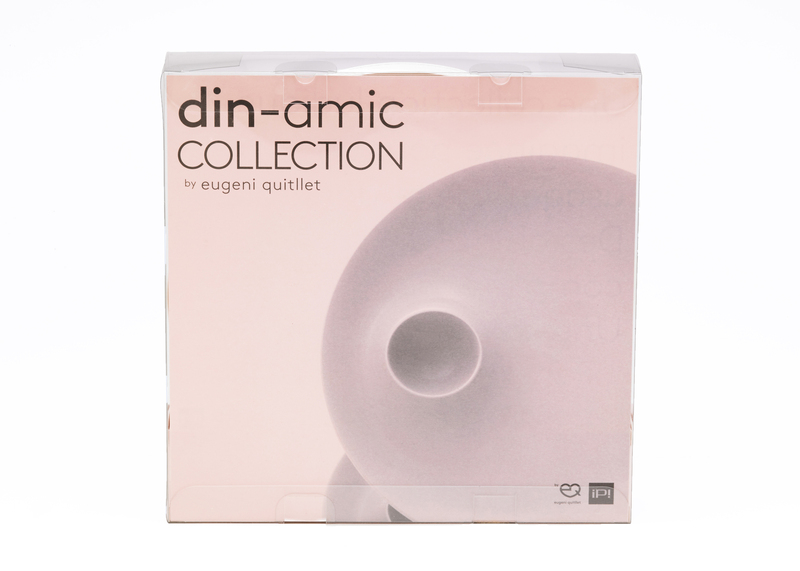 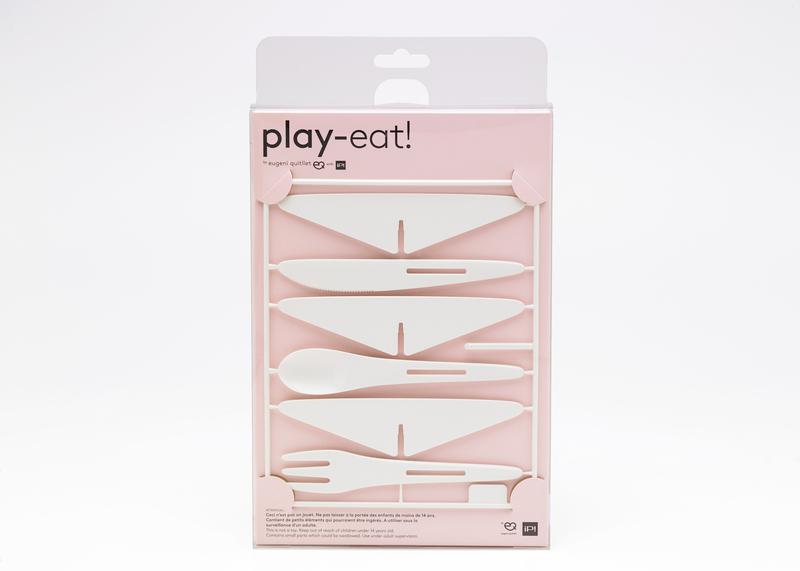 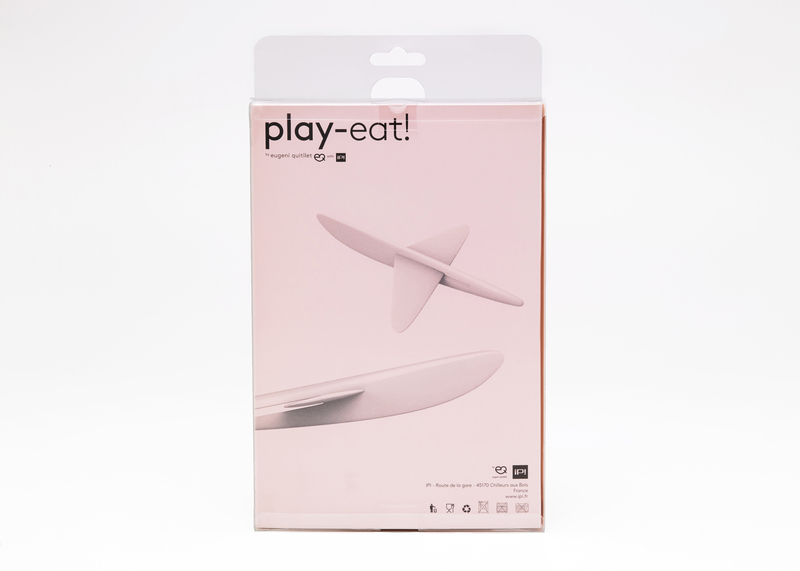 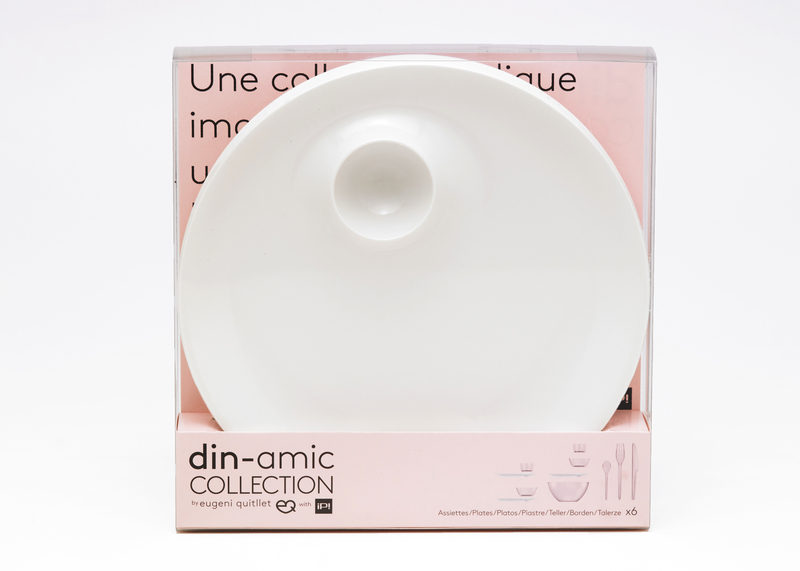 Din-amic comprises those small ultra industrial democratically designed collector items that are sometimes found amongst products with a high turnover. 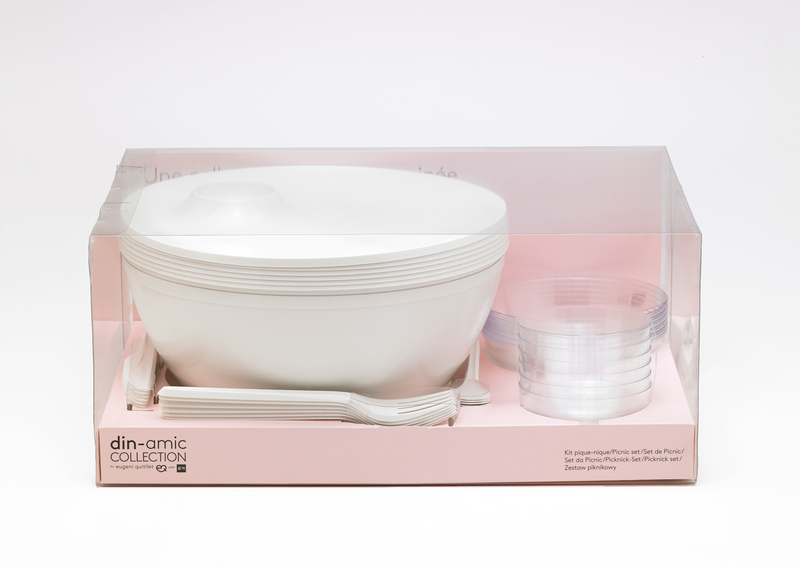 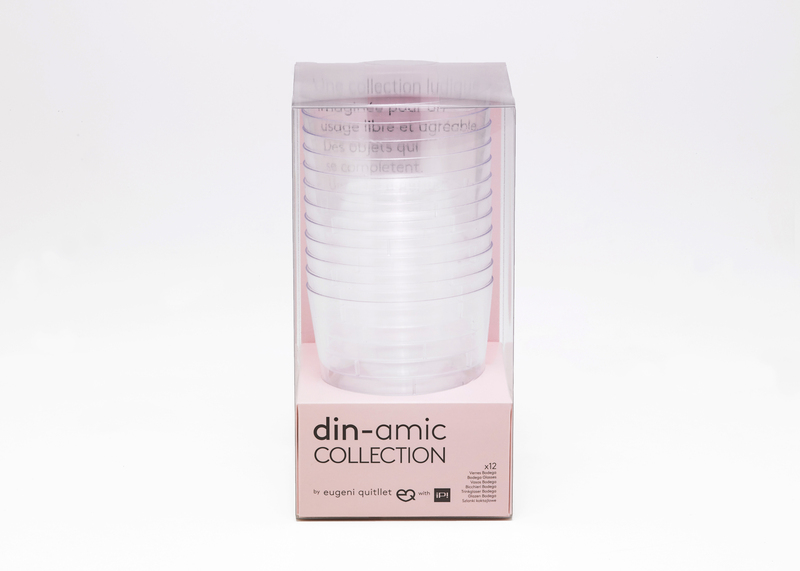 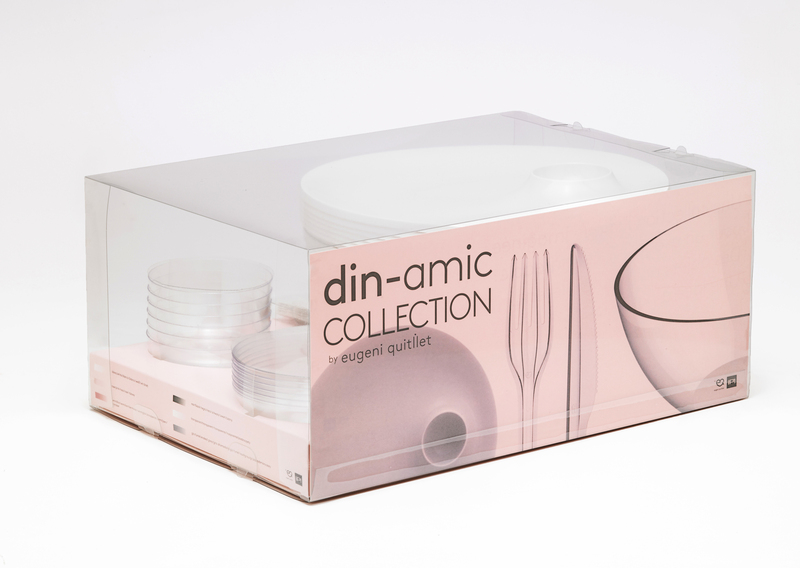 Din-amic is an entirely stackable and modular collection “where design is priceless” or almost. 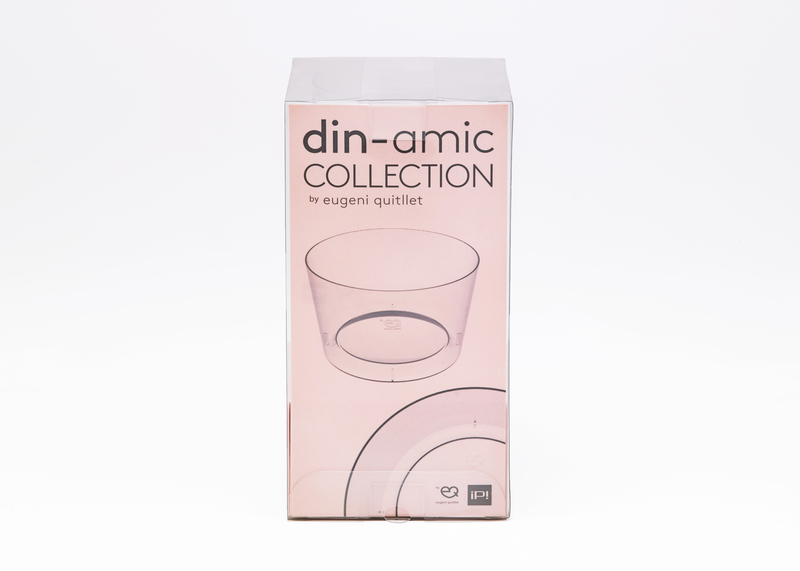 Cups, bowl, salad bowl, tray, saucer and cutlery compose a streamlined and elegant series for ephemeral tables.